Newmont Mining (NYSE: NEM) has announced its intentions to buy smaller rival Goldcorp (NYSE: GG) in a deal valued at $10 billion. According to published reports, Newmont is offering 0.3280 of its shares and $0.02 for each Goldcorp share. The price represents a premium of 17 percent to Goldcorp’s weighted average share price from the last 20 days. Newmont has said that the initial cost savings from the merger would be about $100 million a year. The two companies are also planning to sell up to $1.5 billion in assets over the next two years. The deal is expected to close in the fourth quarter. The new company, to be called Newmont Goldcorp, would be the world’s biggest gold producer by output. The combined company’s reserves and resources will be located in favorable mining jurisdictions in the Americas, Australia, and Ghana. That will allow the combined company to produce 6 million to 7 million ounces of gold over the next 10 years. Newmont Chief Executive Gary Goldberg said on a conference call, “Combining forces will give us the sector’s best project pipeline and exploration portfolio. 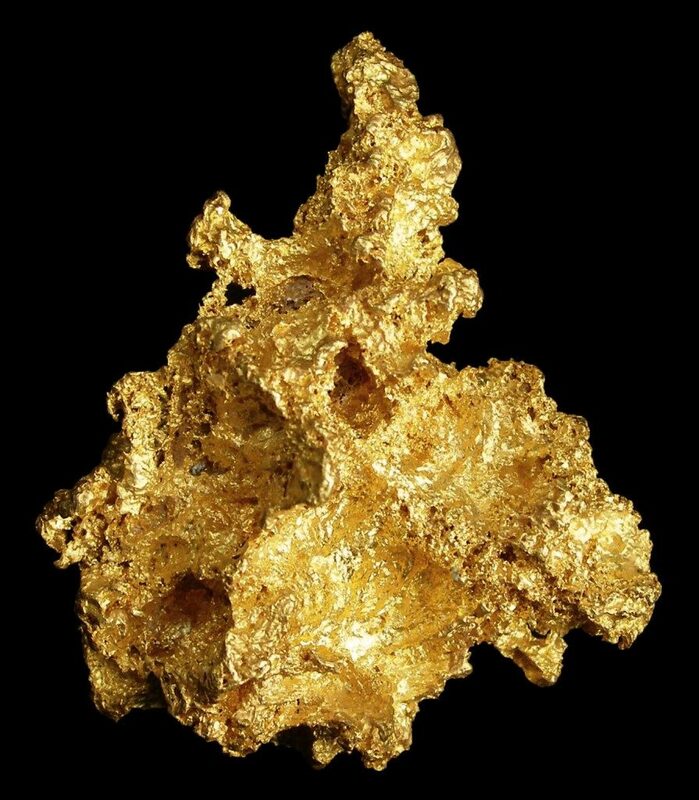 These prospects translate to the gold sector’s largest reserve and resource base.” Goldberg, who has lead Newmont since 2013, will remain in place until the deal and integration of the two companies is complete. The deal is the second high-profile merger in the mining industry since Barrick Gold Corp.’s move to buy Randgold Resources Ltd. in September of last year in a $5.4 billion transaction. It also could replace Barrick’s purchase of Placer Dome Inc. in 2006 as the gold-industry’s biggest acquisition. That deal had a final value of about $9.9 billion. Goldcorp’s U.S.-listed shares rose about 13 percent after the announcement of the deal. Newmont Mining’s shares fell 2.6 percent. According to published reports, Newmont has retained BMO Capital Markets, Citigroup Inc. and Goldman Sachs Group Inc. as financial advisers. Goldcorp has retained TD Securities and Bank of America Merrill Lynch as its financial advisors.